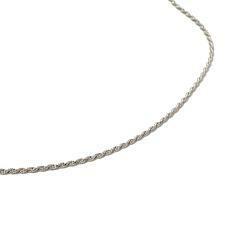 For centuries, jewelry makers have been making women's sterling silver chain necklaces. 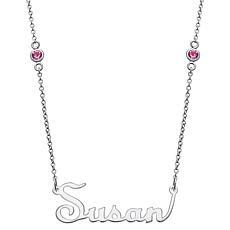 From medieval princesses to modern-day presidents of Fortune 500 companies, women revere sterling silver chain necklaces. 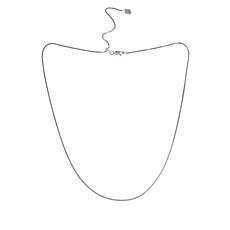 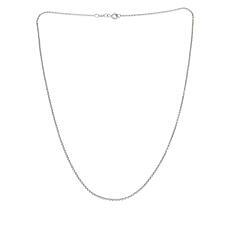 A women's' sterling silver chain necklace can complement and enhance any outfit, from a simple style to an elegant one, and every woman should have at least one in her jewelry box. To create a bold and exotic look, choose a women's sterling silver chain necklace that has a distinct Byzantine weave to it. 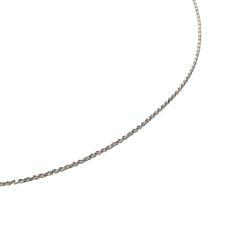 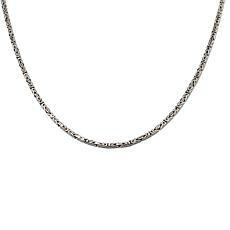 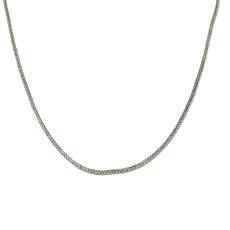 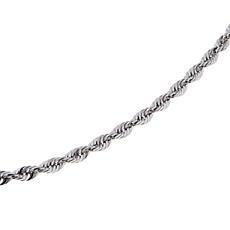 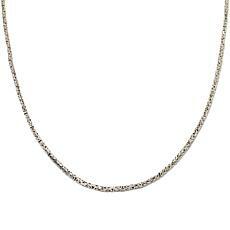 Wear this lovely chain with a pretty low-cut top to showcase the detail of the chain. 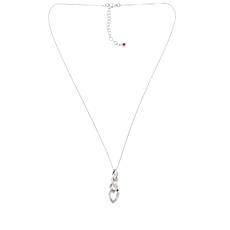 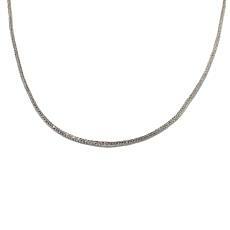 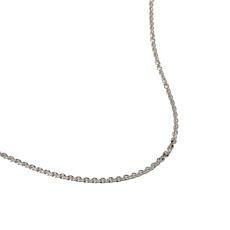 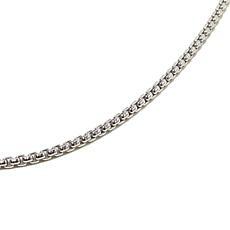 Pair this necklace with a matching sterling silver chain bracelet to add an extra touch of elegance to the outfit. 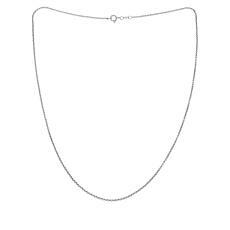 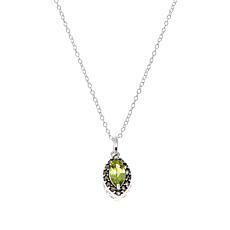 If you have a daughter who is having a sweet sixteen party, present her with a charming women's sterling silver chain necklace that has the beads of her birthstone on it. 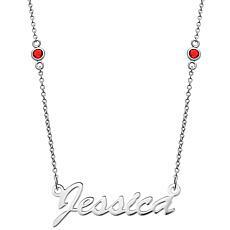 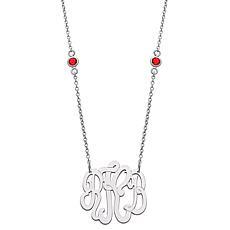 To make this necklace extra special, have a silver pendant engraved with her name hanging from the chain. 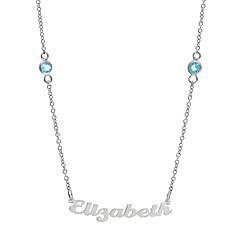 She will treasure this thoughtful necklace always. 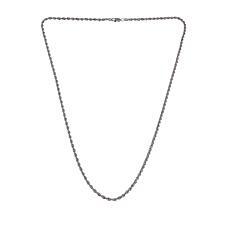 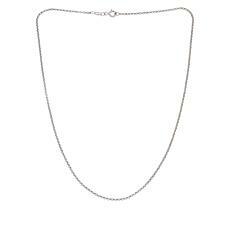 You are sure to find the perfect women's sterling silver chain necklace when you shop HSN's large collection today.